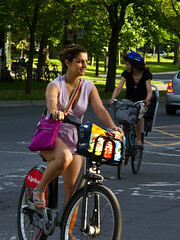 I lived in Montreal for 20 years, 65 till 95 and never thought of it as a cycling city. 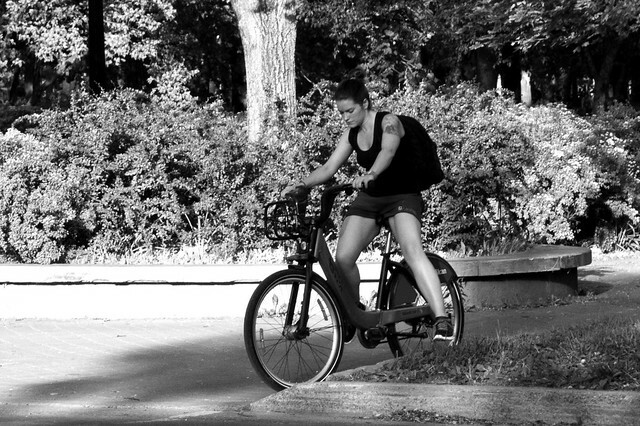 Bixis have to take much of the credit for transforming the city. 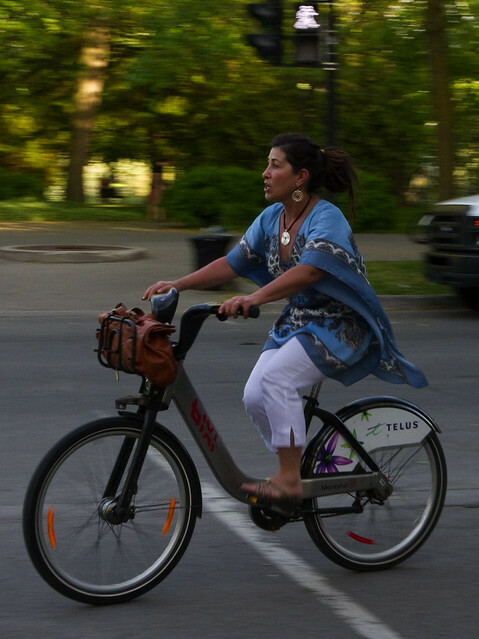 This puts very helpful pressure on Australia and Vancouver to realize that Bike share is not something we can miss out on, or having run a in desultory way, as is now the case in Melbourne and Brisbane. My bet is that Vancouver, host to next year's Velo City conf. 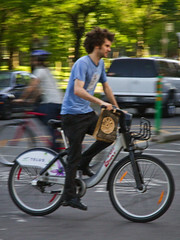 will crack first and, desperate to have bike share in place for that conf. will do the sensible thing and bring in a helmet exemption for these bikes esp. in the first instance. Being in the same country and with Montreal's helmet choice situation and now Toronto, to quote, it will be irresistable to take the same sane path. 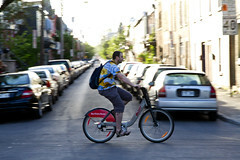 To the scary cats, they need just quote what the PR person for Bixi told me, that in their first season, Bixi clocked up 3.5 million kms and had only 5 minor accidents involving Bixis. 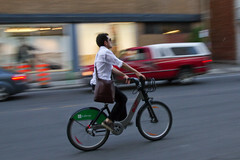 Safely concerns are just not a factor as the safety records of share bikes around the world, demonstrate.